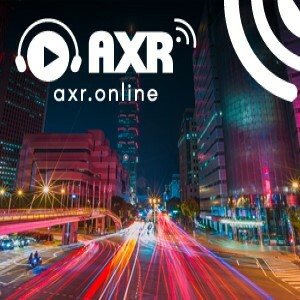 Want to get in touch with AXR? You can either email us via contact@asiaexpatradio.com or fill in the form below. 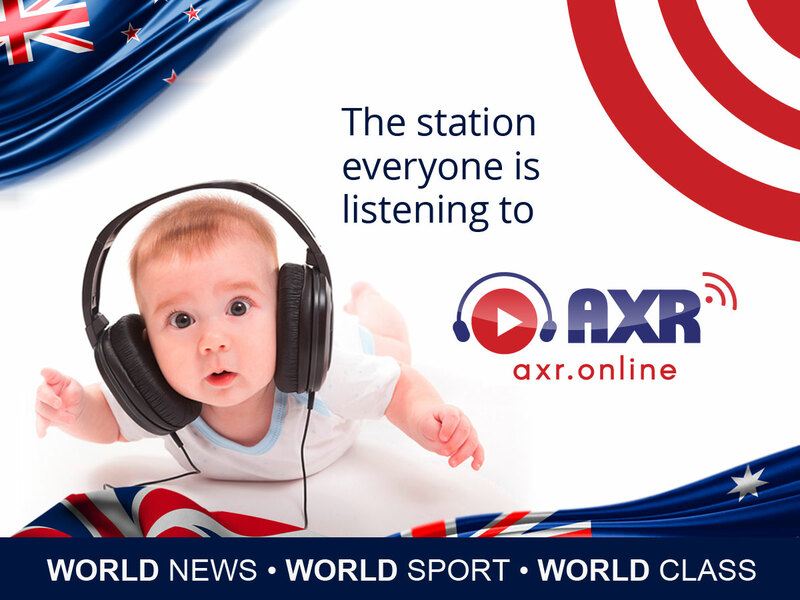 AXR is Asia's leading expat focused radio-station bringing you the best mix of local and international news, sport and music. © 2019 AXR. All rights reserved.